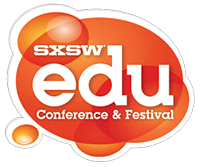 Driven by the convergence of education stakeholders at SXSWedu, the LAUNCHedu competition for nonprofit and for-profit education startups showcases what’s next and new in the rapidly evolving education marketplace. TCASE’s vision is to empower leaders to provide quality education for students with disabilities. 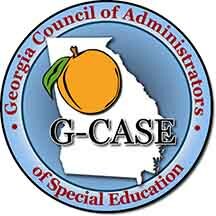 G-CASE is organized to promote professional leadership, provide opportunity for study of problems common to its members, and to communicate through discussion and publications information that will develop improved services for exceptional children. The mission of the International Association for K-12 Online Learning (iNACOL) is to ensure all students have access to a world-class education and quality blended and online learning opportunities that prepare them for a lifetime of success. EdNet is the education industry’s premier networking event, a tried-and-true mix of insightful sessions and plenty of networking. The Software and Information Industry Association is the principal trade association for the software and digital content industry. 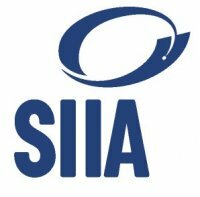 SIIA provides global services in government relations, business development, corporate education and intellectual property protection to the leading companies that are setting the pace for the digital age. Learning and the Brain brings neuroscientists and educators together to explore new research on the brain and learning and its implications for education. Since 1998, the Assisteive Technology Industry Association (ATIA) has been providing a community for companies who offer innovative technologies and services to enhance learning, working, and independence for people with disabilities. FETC is one of the largest conferences in the United States devoted to educational technology. This program is designed so educators and administrators can learn how to integrate different technologies across their curriculum. The Council for Exceptional Children (CEC) is the largest international professional organization dedicated to improving the educational success of indiviuals with disabilities and/or gifts and talents. Autism Speaks has grown into the world’s leading autism science and advocacy organization, dedicated to funding research into causes, prevention, treatments and a cure for autism. ASHA is the national professional, scientific, and credentialing association for more than 166,000 members and affiliates. Their vision is making a effective communication, a human right, accessible and achievable for all.